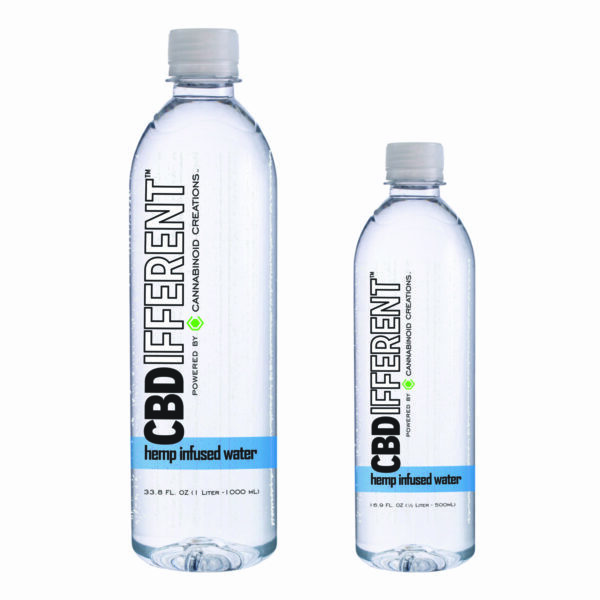 Nutritional science meets hydration nano-technology in our CBDifferent™ Hemp Infused Water. 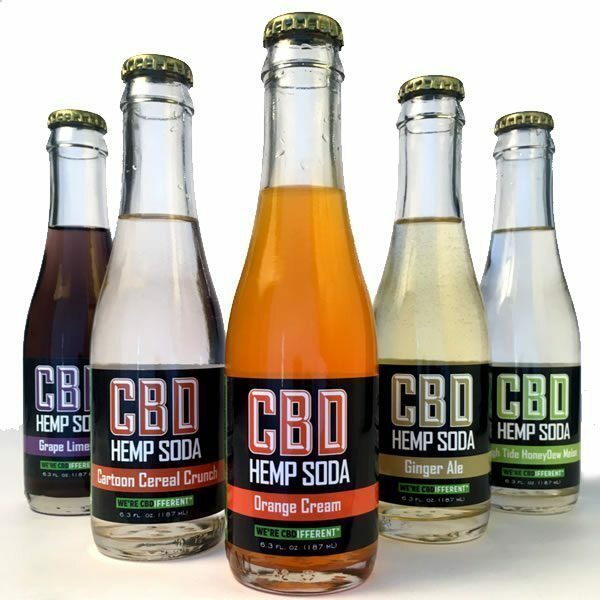 CBD Hemp Soda is a game changer in every way. 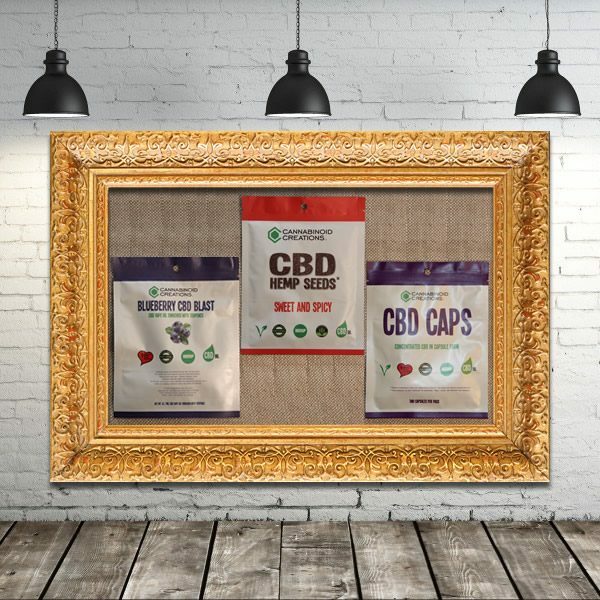 With bold, exotic flavors that you’ve never seen (or tried)! 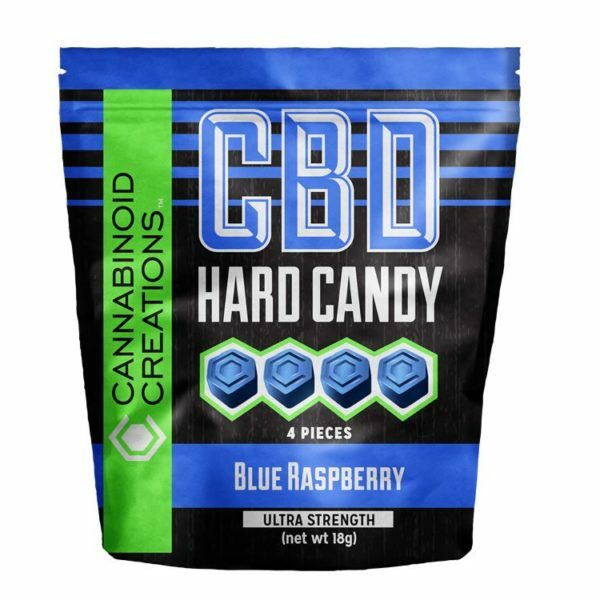 Who doesn’t like a piece of hard candy? 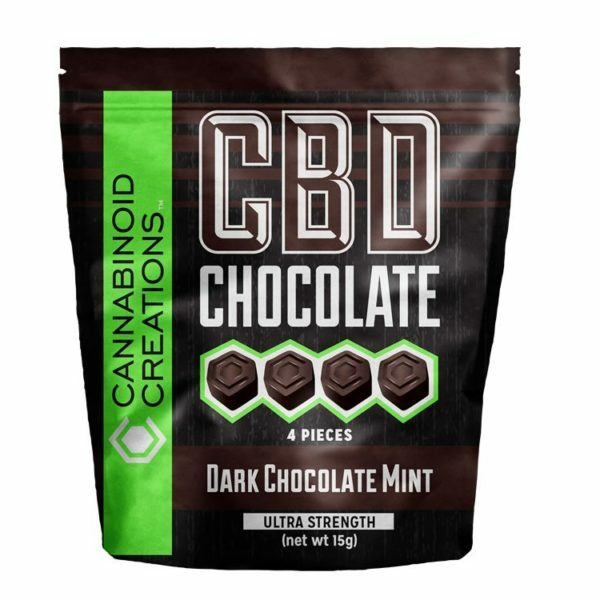 Your senses will be delighted when eating a CBD Hemp Hard Candy. 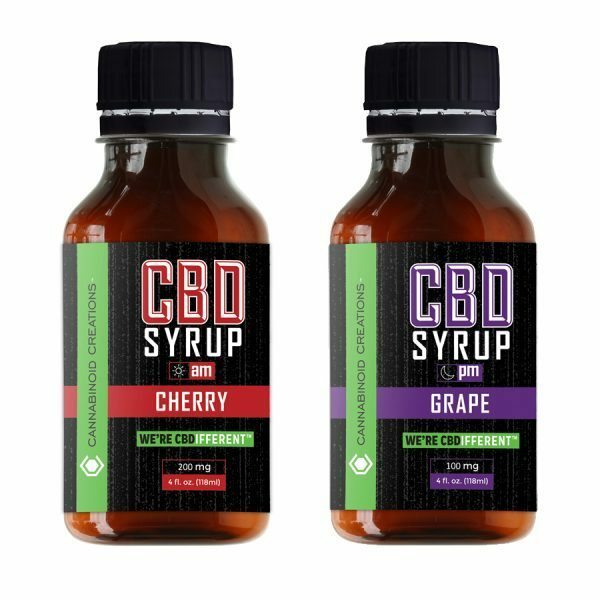 Our CBD Syrups deliver the comfort and relief during the night that you'll need to get rolling in the morning! 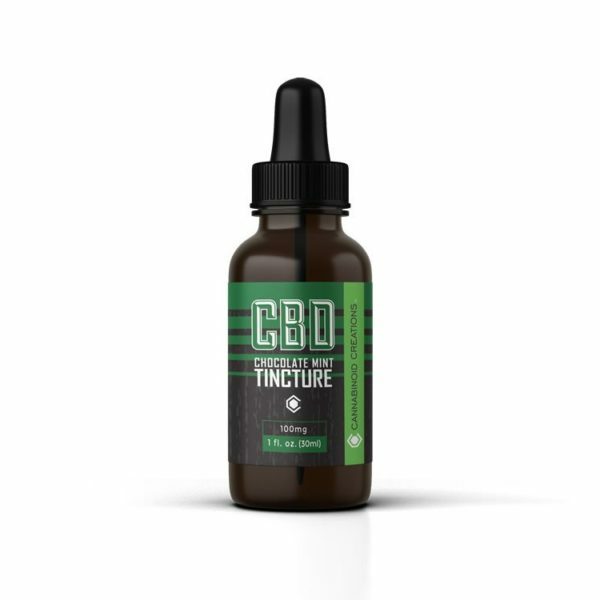 CBD Tincture "no high" CBD extract has many therapeutic benefits… Enjoy our premier industrial hemp tinctures in various flavors. Our CBD Pet Tincture is back and available for your favorite pets needing comfort and relief. Now with an easy dosing dropper. 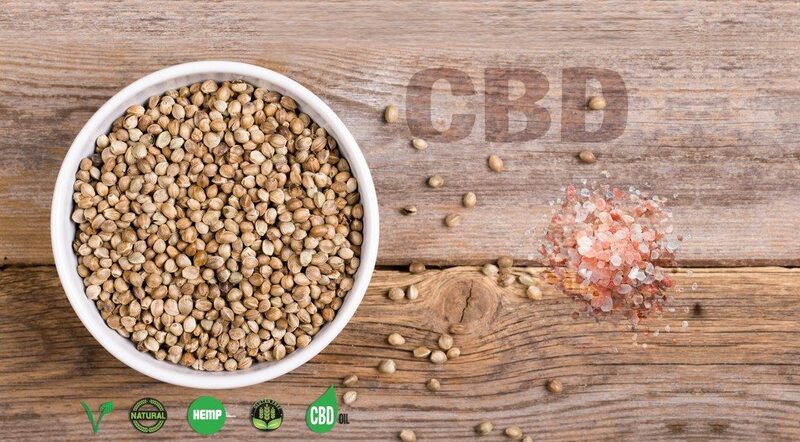 Our natural Topicals like CBD Lotion is fragrance-free and feels great! 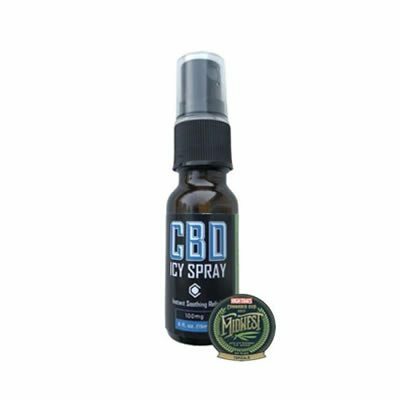 and our CBD Icy Spray is great for sore muscles.